Accounting packages have come a long way in recent years. No longer do you need to install software on one computer in the office, restricting who can use it and when. No longer do you need to put up with expensive packages with high support and upgrade costs. 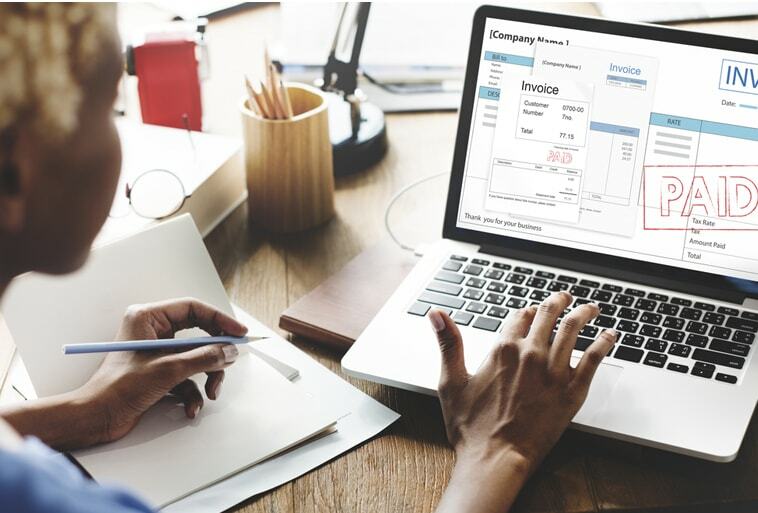 Cloud accounting packages are the way forward and if you’re not sure why you should use one, then this article should help you understand how it works and what a difference it would make to your business. Cloud based software allows you to access your up to date business information anytime, anywhere. Whether you need to check your latest cash flow forecast, your latest invoices or indeed any outstanding debtors. Cloud accountancy packages provide the relevant information at the touch of a button. Using up to date information, which is easy to retrieve and presented in an easy to understand format enables you to make informed business decisions about the financial future of your company. Cloud based software makes it easy to become a paperless office. With documents easily stored and retrieved online, keeping your paperwork in order has never been easier. Digital information allows you to minimise the risk of error and enables your business to become more efficient. Try not to think of these packages as merely information storage, they are so much more. By integrating the system into your payroll and HR you can easily generate payslips and HMRC returns. You can also use the system to automatically generate invoices and chase debtors, think of the time you would save! Gone are the traditional once a year meetings with your accountant, wading through piles of paperwork, looking for misplaced receipts. You can easily input all of your receipts and other vital paperwork, meaning that your accountant can access your financial data all year round and advise you as and when needed. Software updates used to mean hours of work and a huge bill! Cloud based software is updated and improved automatically by the developers, providing you with peace of mind that your business is up to date with any legislation changes, free of charge. No need to worry about data security either. Cloud based servers are constantly backed up and are very secure meaning you don’t need to worry about hackers or computer crashes and losing all of your valuable business information. If all of this has not managed to persuade you about the benefits of cloud based accountancy packages then why not do a simple cost comparison exercise? Factor in not only the direct costs but also the costs of your time for the old labour-intensive packages, the support costs and of course the upgrade costs and you will soon see that cloud based accounting is the way forward for the modern business.